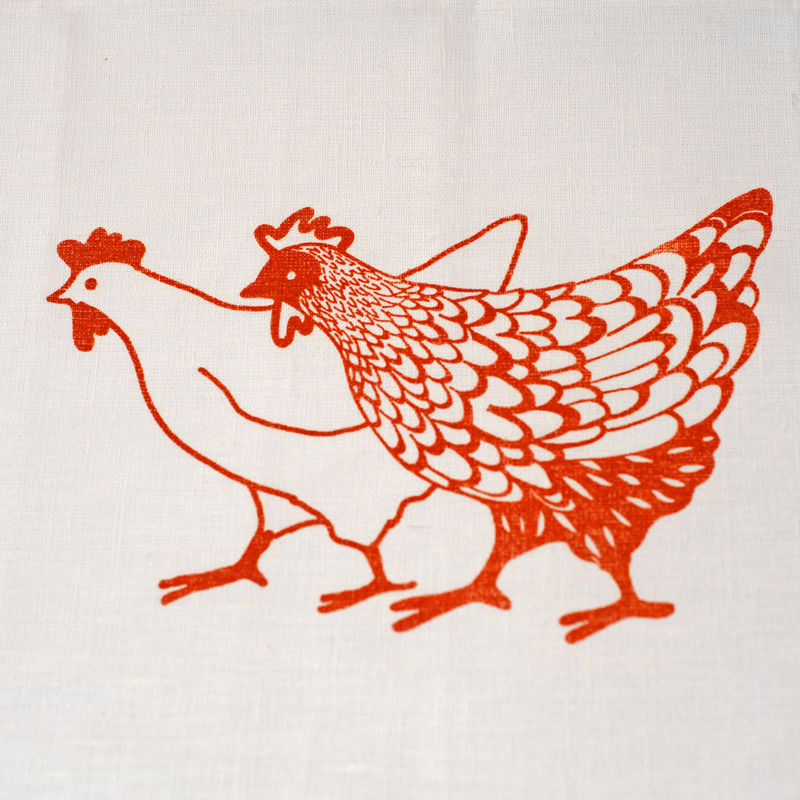 There’s only a limited range of 2 Chooks tea towels on this page. To experience the full delights, visit one of our exclusive outlets. 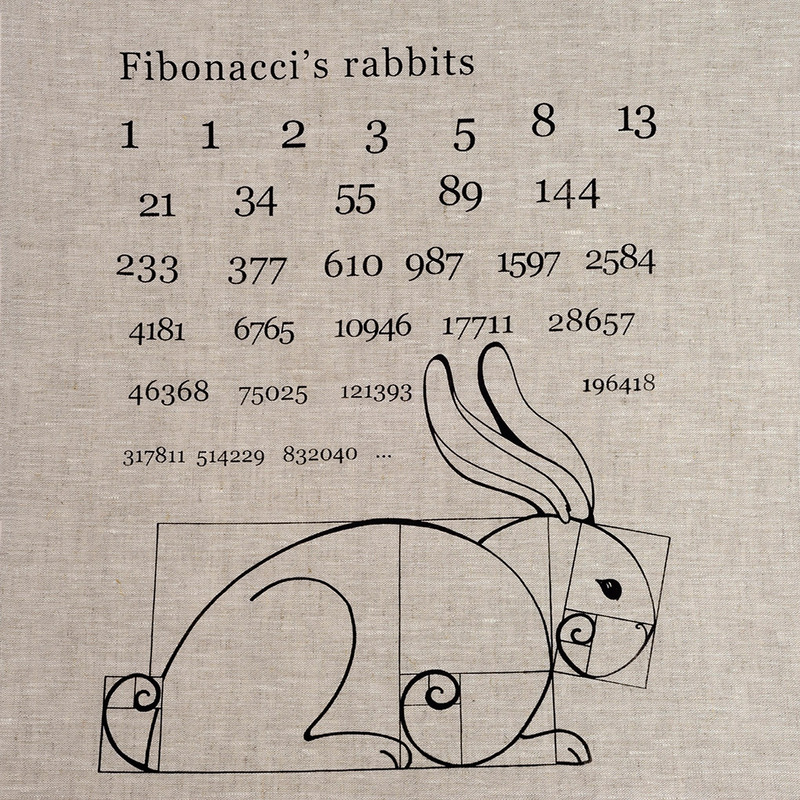 If you can’t get to any of these outlets, you can order a 2 Chooks tea towel here. 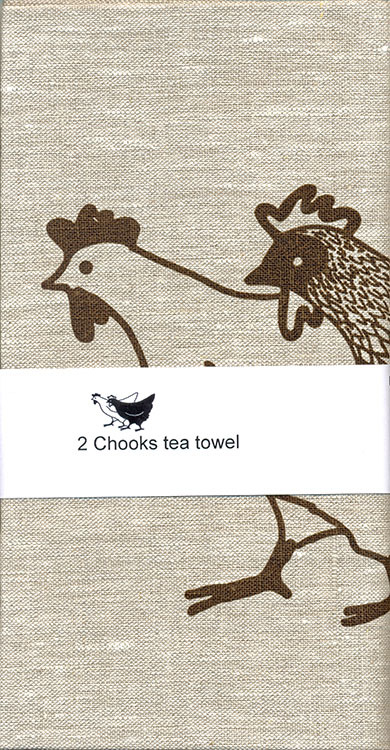 A 2 Chooks tea towel will cost $25. Limited opportunities are still available for new retail outlets. 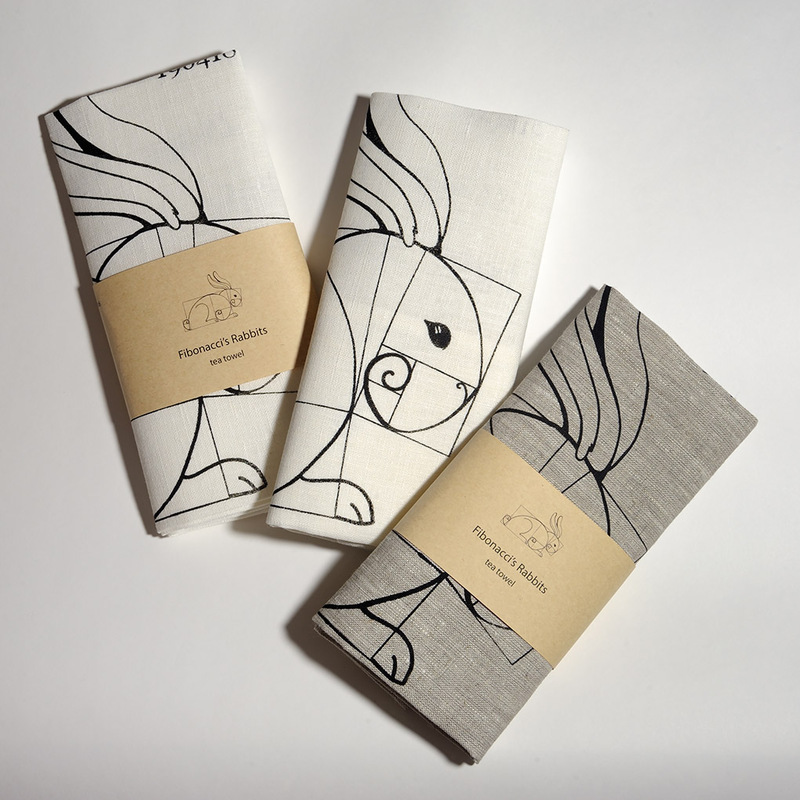 If you want to stock 2 Chooks tea towels in your shop, please use the Contact us form.